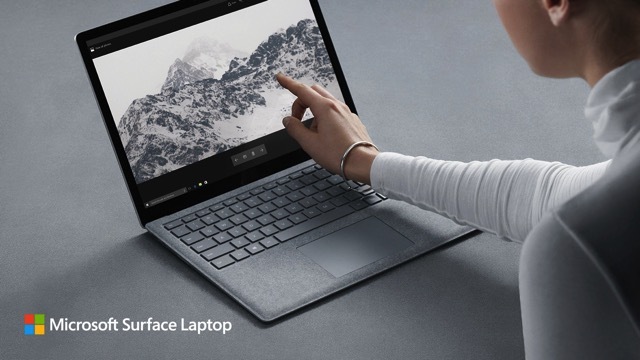 In an effort to lure customers away from Apple’s latest MacBook lineup, Microsoft has just unveiled its new $999 Surface Laptop, featuring a clamshell body with a 13.5-inch display and an impressive 14.5-hour battery life (via The Verge). Available now for preorder, the new laptop sports a fabric alcantara keyboard just like the premium Surface Pro 4 keyboard, and has been optimized to work with the company’s latest Windows 10 S operating system. 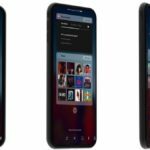 Microsoft’s devices chief Panos Panay said onstage that the company has focused this hardware on students who are just about to leave high schools. “We talk to a lot of them… they’re asking for a laptop, they’re asking for a Surface laptop”, Panay said. “So we built a laptop, and it’s beautiful”. 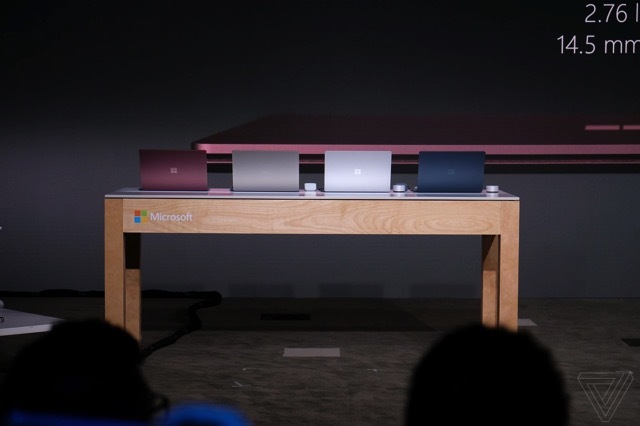 The Surface Laptop will ship in four colors: platinum, burgundy, cobalt blue, and graphite gold, and it’s under three pounds in weight. Interestingly, Windows 10 S won’t let you install any software that’s not from the Windows Store app market, which means you can’t even install the Google Chrome web browser. In order to be able to do that, you need to pay a one time fee of $49 to Microsoft to switch to the regular Windows 10 Pro. 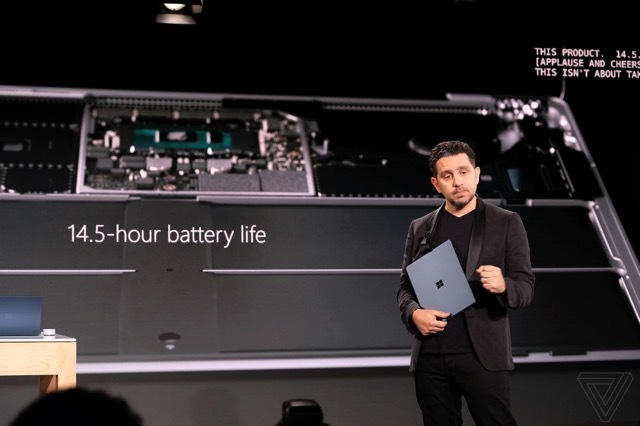 Keep in mind that if you choose to switch to the regular Windows 10 on your Surface Laptop, the company can’t guarantee you’ll get those impressive battery life and performance numbers any more.